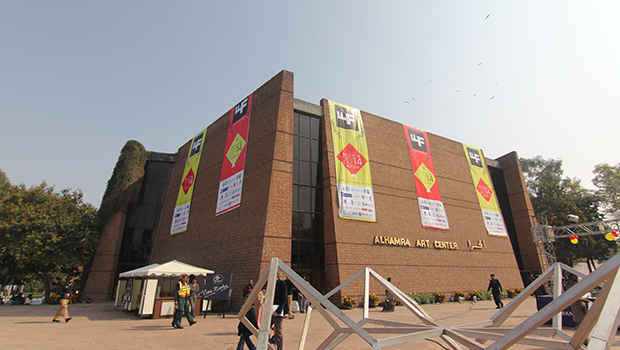 Three days literary festival is going to begin at Alhamra Hall, Mall Road Lahore and the event will run from 24th to 26th February. 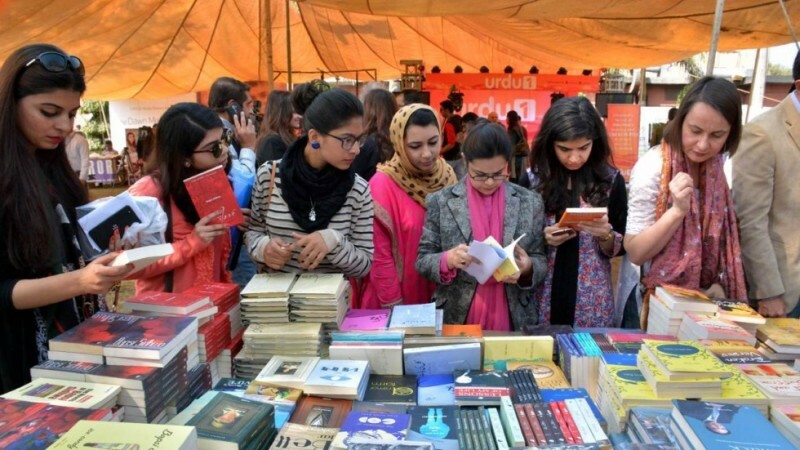 CEO of LLF has announced that literary festival is open and free for public this year, so, you don’t need to run for tickets and booking stuff. 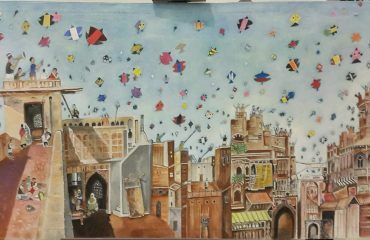 Well, Lahore’s preeminence is famous in giving birth to new ideas of poetry and prose, manifestos and movements, makes it a vital node for Pakistani culture and a befitting site for a literary festival. 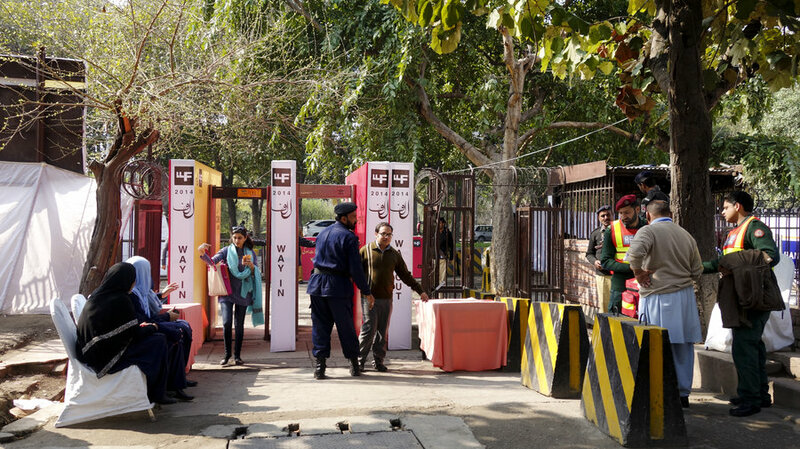 LLF features discussions on variety of subjects this year—fiction and nonfiction writing, music, painting, film making, architecture, politics all to reclaim and employ Lahore’s rich and varied literary traditions. People can get a chance to meet famous intellectuals, diverse artist and international thought celebrities at this most buzzed cultural event of the town. Famous international thinkers are invited and most insightful voices of art and literature are invited as panel discussion. 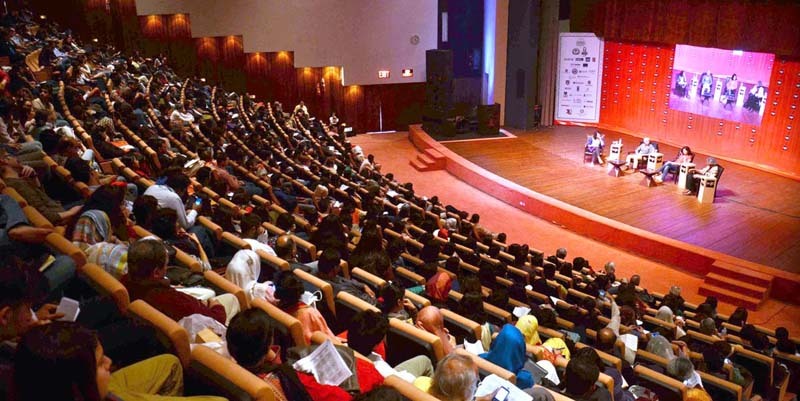 Scheduled speakers at LLF 2017 among others are included, author and social worker Tehmina Durrani on the legacy of humanitarian Abdul Sattar Edhi; Mohsin Hamid, who is out with his new book, Exit West; historian Peter Frankopan, author of The Silk Roads: A New History of the World; Michael Palin, writer, television presenter, and Monty Python alumnus. 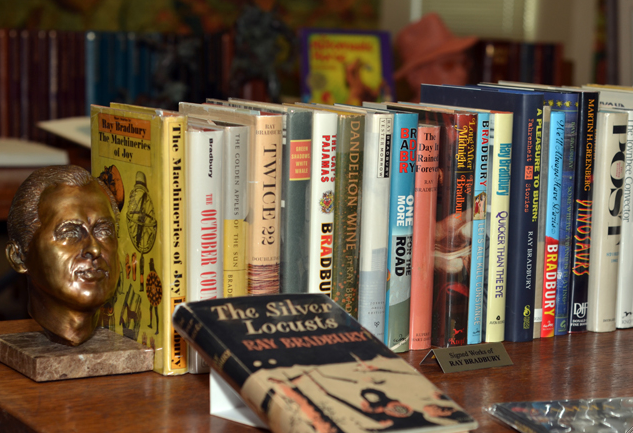 LLF – The way to love books and literature in this era of technology. You can discover more of Lahore city on Locally Lahore App. 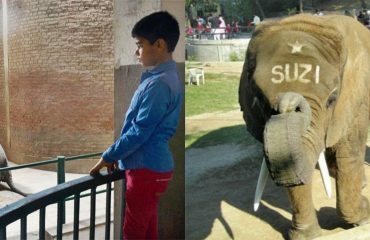 Locally Lahore is a must have App, which allows you to explore Lahore and it covers up your all point of interest. It gives you information about latest events and happenings in Lahore. 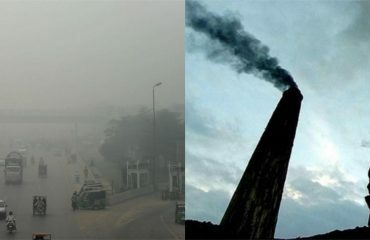 NASA Reveals why Lahore is Blanketed with Deadly Smog!